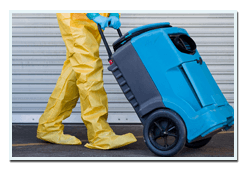 EZ Mold Removal is the top remediation company in San Francisco, providing its customers with full mold removal and mold remediation services 24 hours a day, 7 days a week. EZ Mold Removal will make sure that absolutely no traces of spores or mold are left behind in your home after we’re done sanitizing it. Using top of the line breakthrough technologies in mold removal, and meeting the highest sanitation standards, EZ Mold Removal is licensed, certified, and keeps its good reputation by hiring only dedicated professionals who are experts in their field—all the people in our team have had years of experience removing all types of mold in all types of houses. You never know the full extent of a mold formation unless you seek professional help. After all, what’s visible to you in your toilet or bathrooms, kitchen, and basement may just be the tip of the iceberg—a lot more of the mold colonies may be hidden in your walls, pipes, or fixtures. 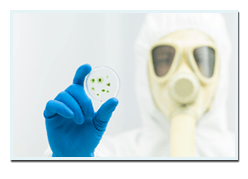 Our mold remediation services will help detect the scope and extent of the spread of mold and will put a stop to it immediately. You can rely on us by only giving you the most accurate of results. We’re known in our field by our reliability and validity, and you’re sure to get more than what you paid for. 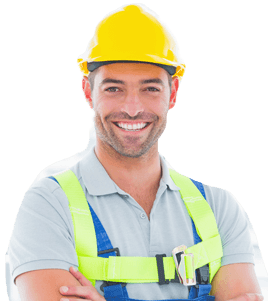 For quality mold remediation services 24/7 in San Francisco, call us now! Here at EZ Mold Removal, we put our priority on quality service—the kind of service we know our customers deserve. We’ll never put their health or comfort at risk by making sure that our services meet the highest sanitation standard. If you’re afraid that your house may be at risk of mold or spore formation, or you feel that the mold removal service you recently got isn’t enough to put a stop to all your allergic reactions, call us so we can help sort out your problem! We’re the go-to company for homeowners in San Francisco, especially for mold remediation services. 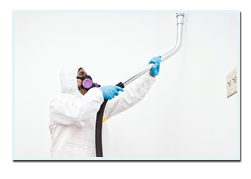 Our mold remediation services include mold removal, and we provide these at affordable rates.